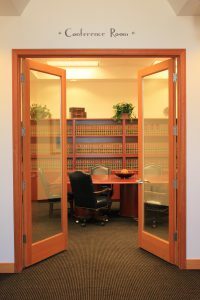 Our attorneys are committed to meet our client's standards. Feel free to give us a call, or stop by our office. Free Consultation for Bankruptcy, Criminal Law and Personal Injury.